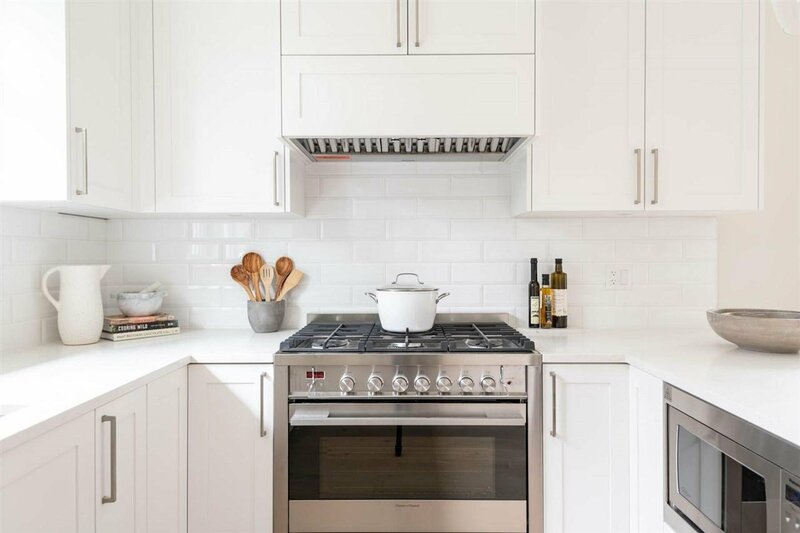 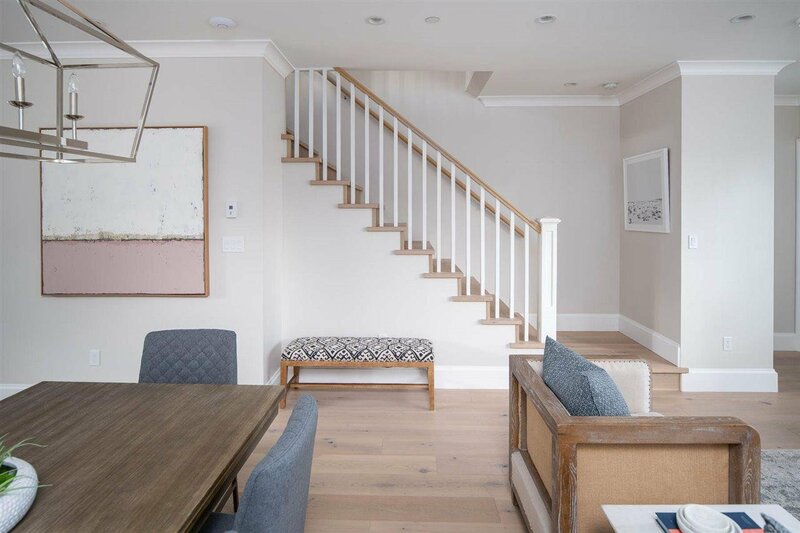 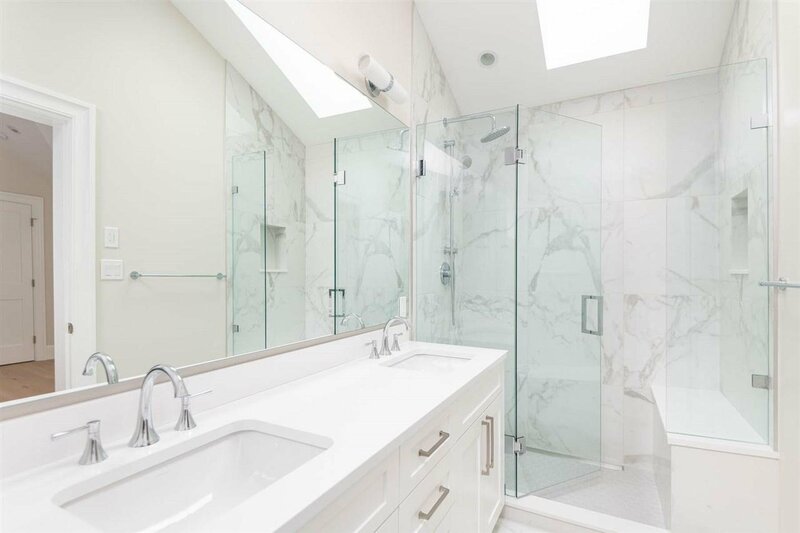 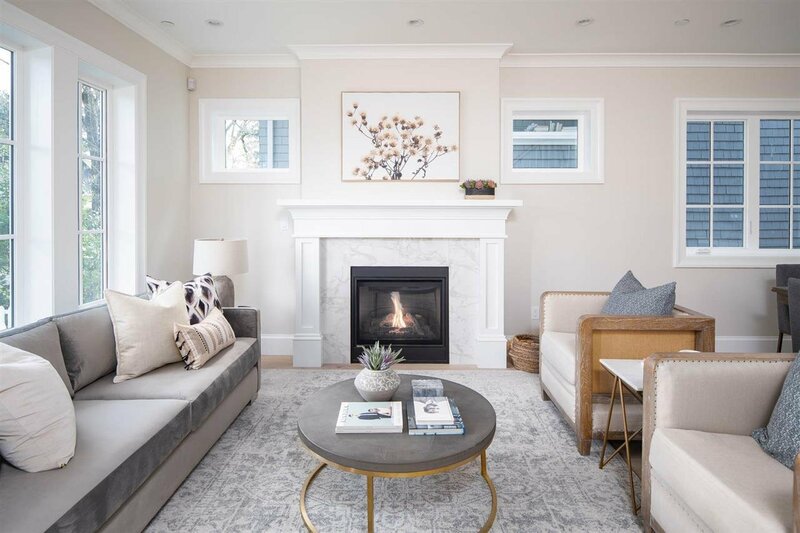 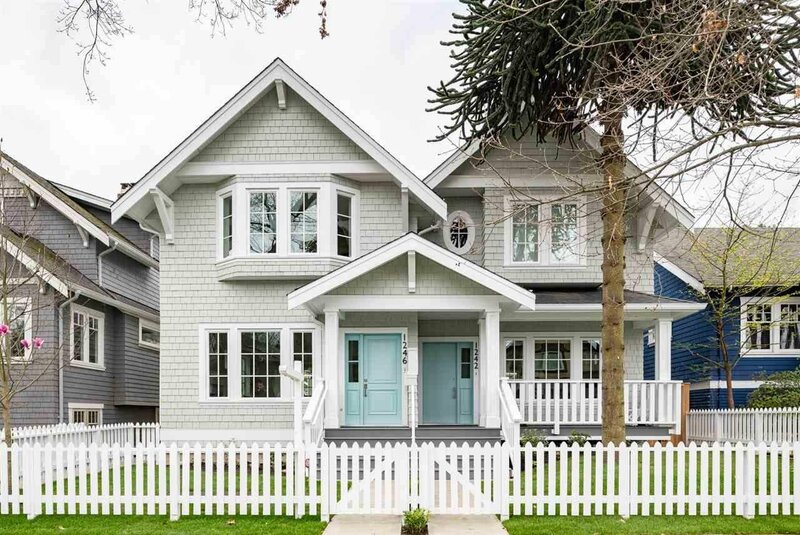 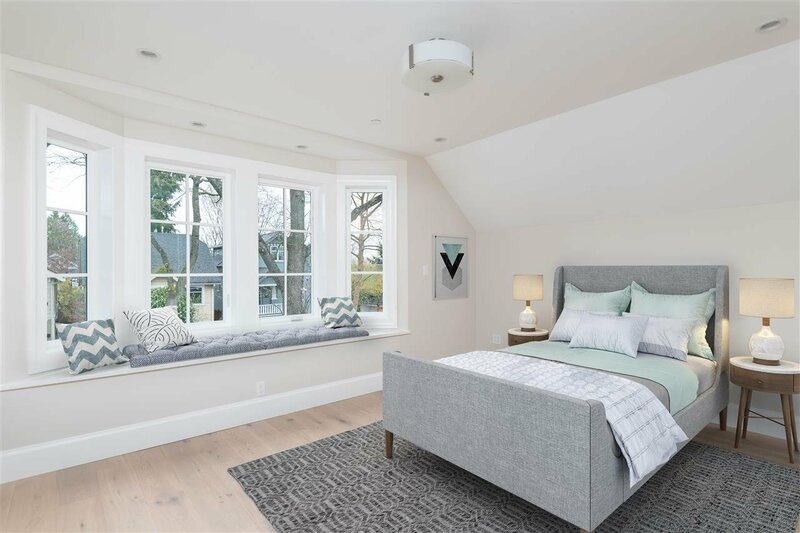 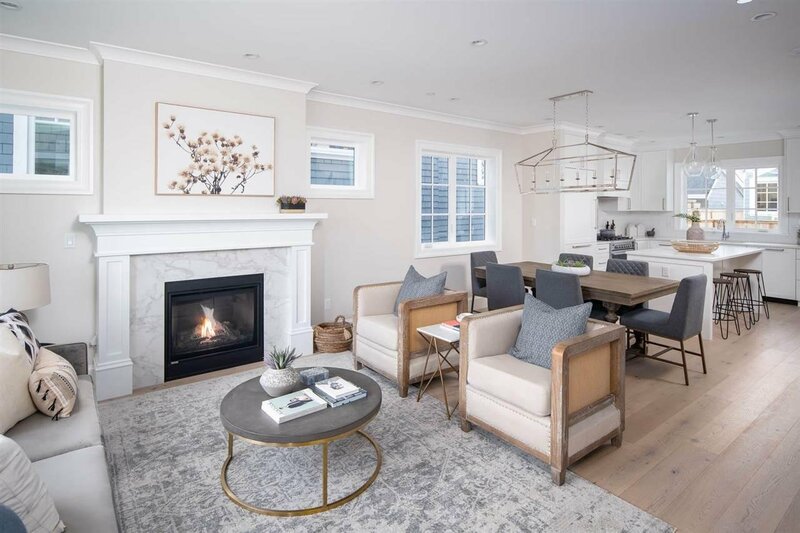 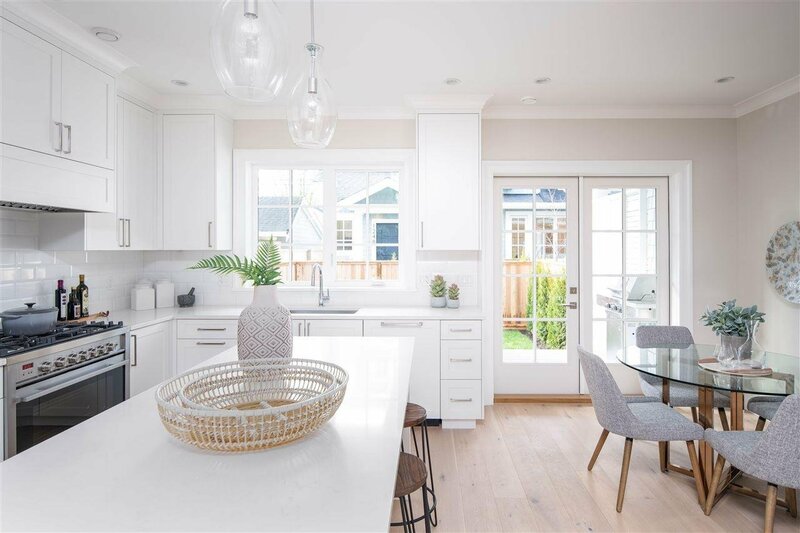 1246 E 23 Avenue, Vancouver - 3 beds, 3 baths - For Sale | Teresa De Cotiis - Behroyan and Associates Real Estate Services Ltd.
With Absolute Pleasure, we welcome this Newly Built Masterpiece. 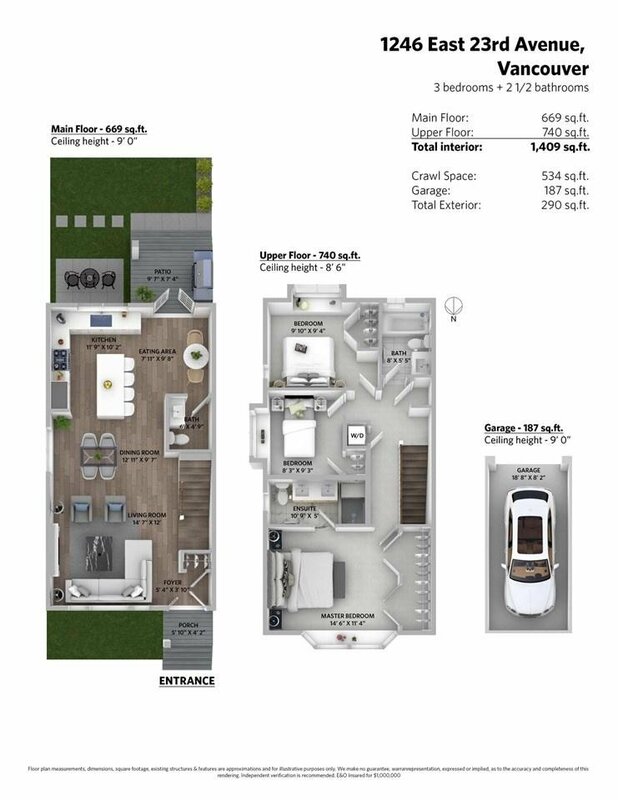 A perfect balance of timeless style, modern comforts & unrivalled quality, this large 3 Bedroom Half Duplex is prime for a growing family. 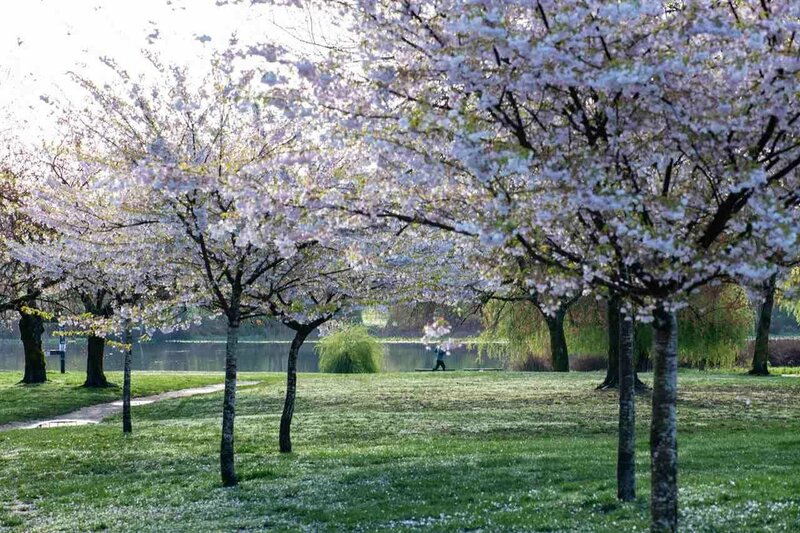 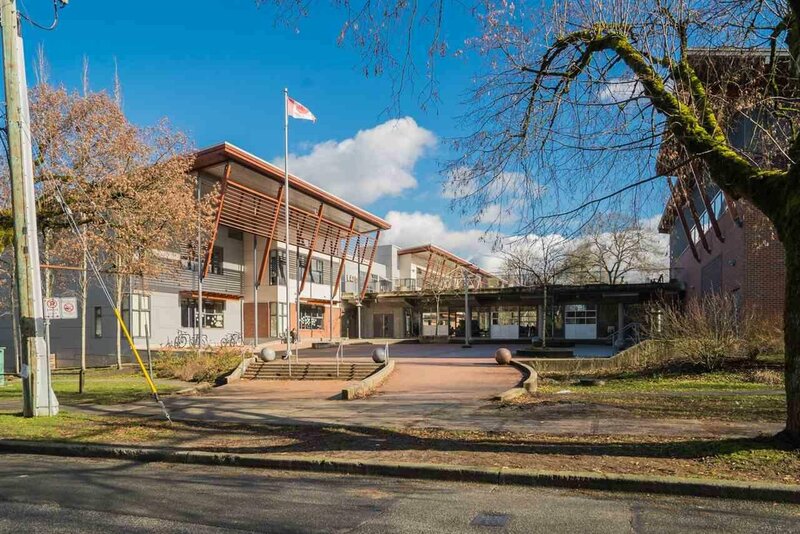 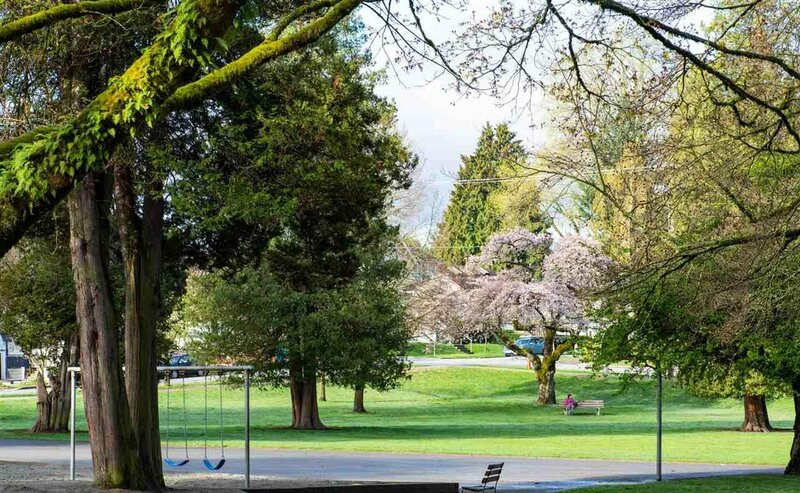 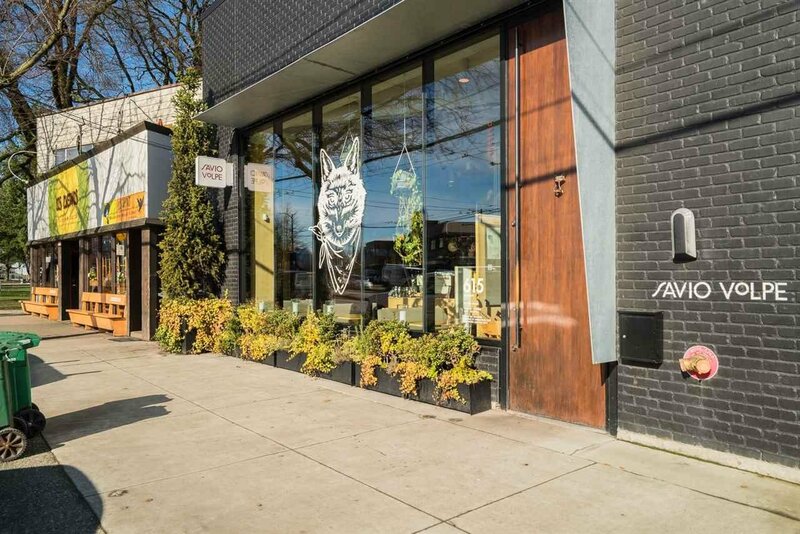 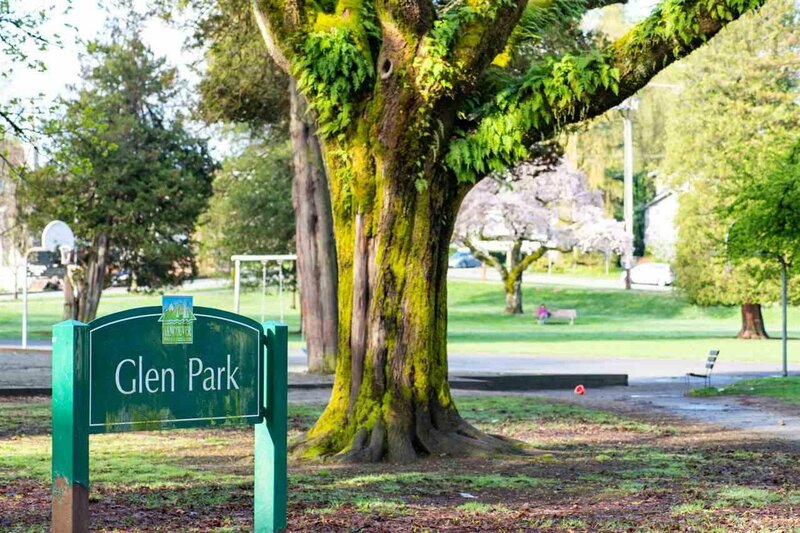 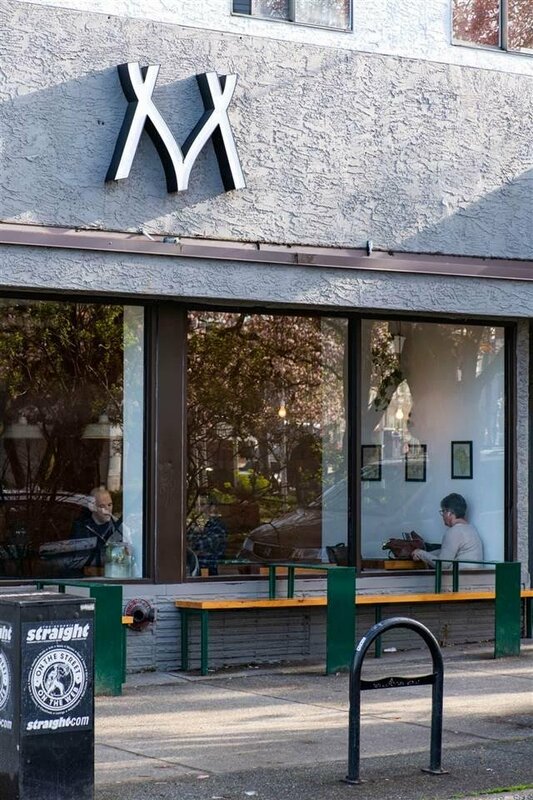 A short stroll to Glen Park, Up & Coming Restaurants, and Charles Dickens Elementary School, find safety while your kids ride their bikes & relish in the ideal Vancouver family life. 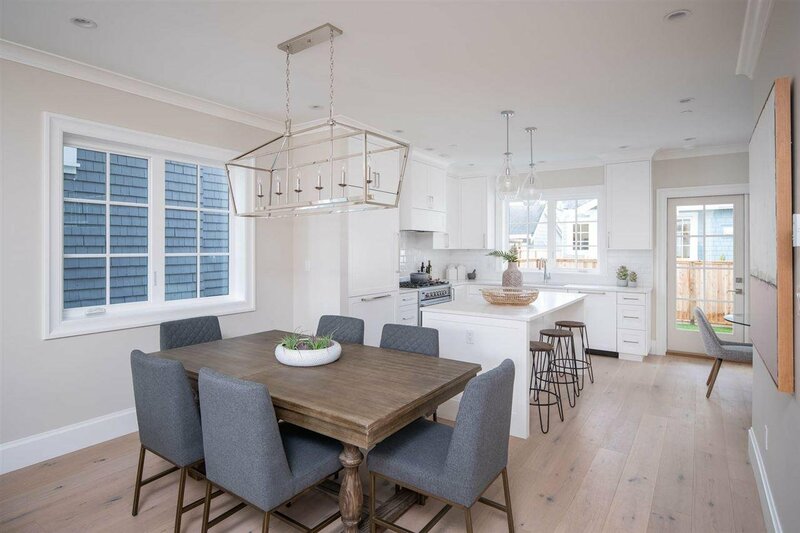 Inside the home, enjoy a touch of French Country, while smart design accounts for integrated endless storage & functional living. 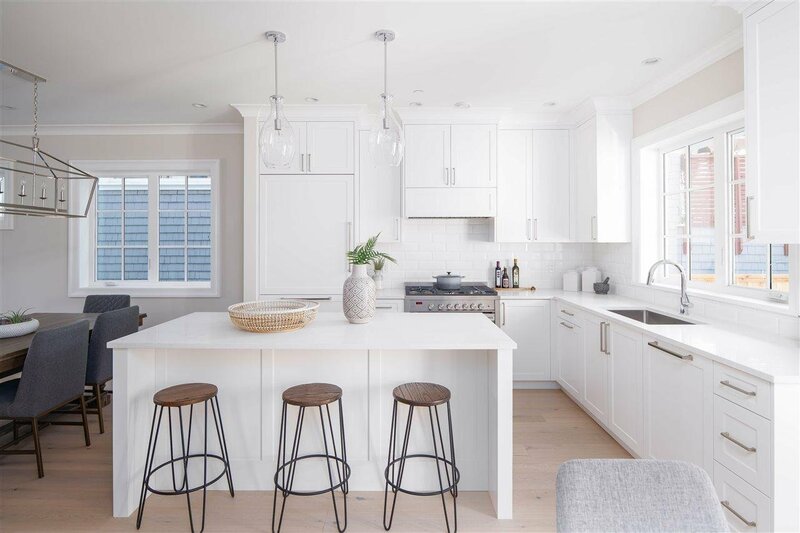 Built for a family but ready to entertain, your newly appointed kitchen opens to a grand living & dining room while french doors open to your private gated yard & BBQ deck. 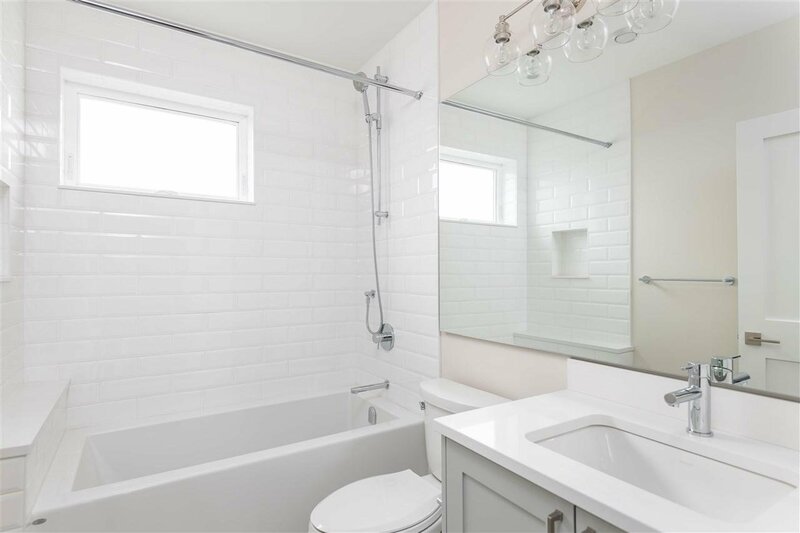 Garage & Lg Crawlspace also included. 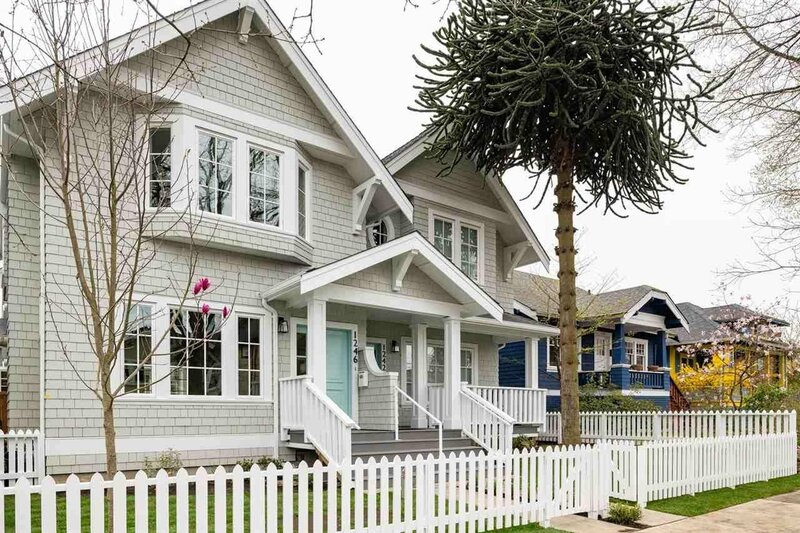 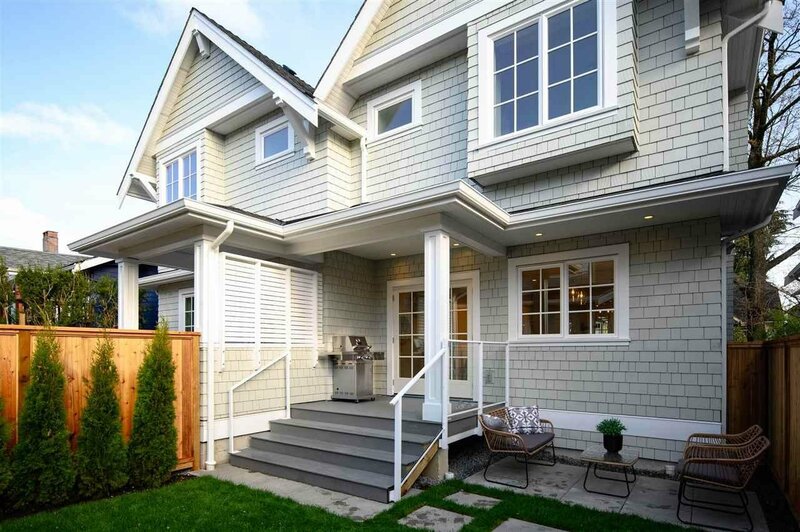 Don't miss viewing one of Vancouver's best new family homes & location.